 The Cornerstone Meals Ministry provides meals to those in our church family who are going through a particularly challenging time. Meals are are requested by filling out the form below.  Volunteers are welcome to join our meals ministry team! What is needed for serving in this ministry is a servant’s heart and a willingness to be used at many times, on short notice. Meals should be common to what you would cook at home for your own family. Using disposable foil pans and plastic containers will assure that no dishes will need to be returned. At times, there will be dietary restrictions which will be listed in your email, along with any other pertinent info regarding the situation, such as meal times and driving directions. No visitation required, just reliability and promptness. For more info or to become part of this vital ministry, please email the Meals Team Ministry.